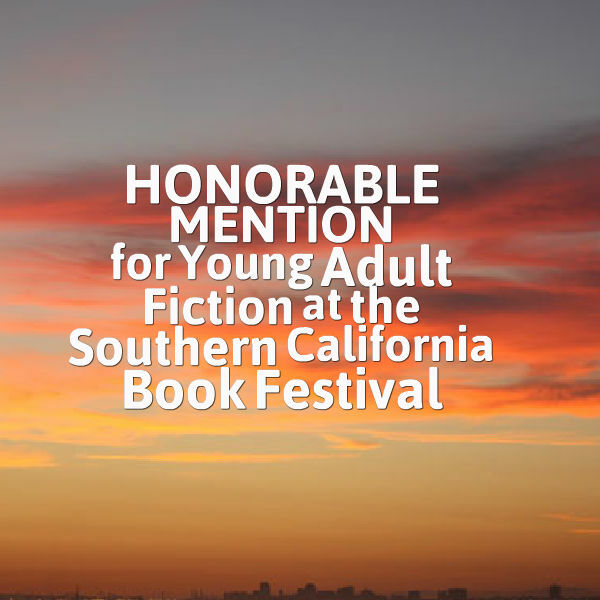 My historical novel Blue, Gray & Crimson: A Story of Civilian Courage at Gettysburg won an Honorable Mention for Young Adult Fiction in the 2015 Southern California Book Festival! I had entered the competition “just to see what would happen” and was completely surprised at the judges’ choice. It is very exciting to consider how this may expand the readership of my book. I hope the story will encourage many readers and challenge them to courageous responses to the challenges they may be facing. CLICK HERE for a full summary of the book! And there’s one more piece of exciting news this gazette needs to publish… Blue, Gray & Crimson received a positive review by Civil War News – one of the large Civil War media publications! 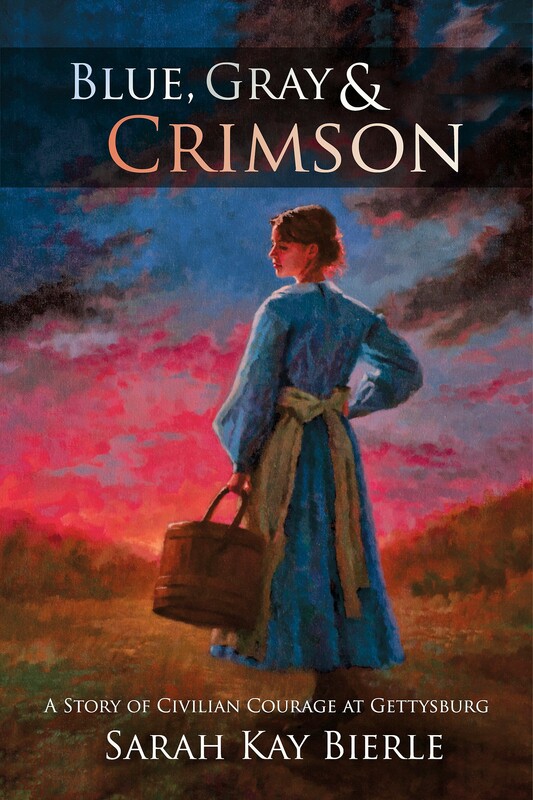 “This excellent work of historical fiction chronicles the life and struggles of the Westmore Family as their home is converted into a field hospital for the Union army during and after the battle of Gettysburg. Its narrative is fast-paced and demonstrates important values including charity, hard work and resilience.” (Find the entire review HERE). You can order your signed copy of Blue, Gray & Crimson: A Story of Civilian Courage at Gettysburg right here on Gazette665. Blue, Gray & Crimson is also available on Amazon.com and Barnes&Noble.com. P.S. If you’ve already read the book, would you consider posting a review on Amazon.com or GoodReads? I would greatly appreciate your thoughts on the story!